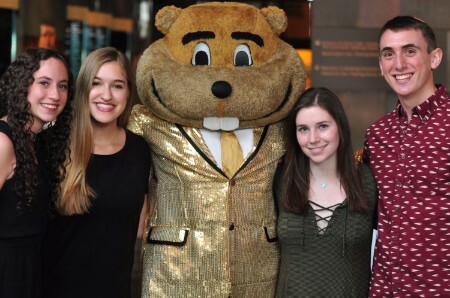 Community members and alumni of the Minnesota Campus Jewish Communities are passionately loyal to their community. Whether or not you were active in Jewish life in the early years or more recently, our community is increasingly playing important roles at Hillel. We rely heavily on donations from alumni and community members to sustain a robust and dynamic Jewish life on campus, and we urge you to help ensure the vibrancy of our campus community by making a contribution today! If you would like periodic updates about what’s happening at Minnesota Hillel please sign up to be on our community and alumni mailing list and “like” us on Facebook. It’s a great way to keep in touch and learn about what’s happening on campus!